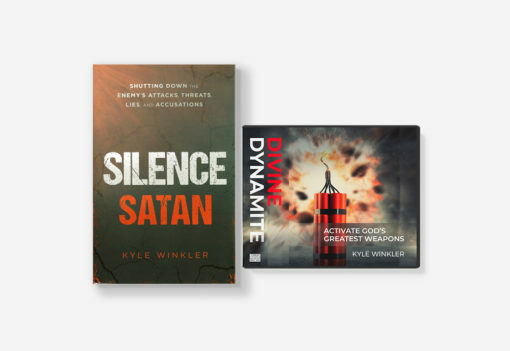 Be equipped to shut down the enemy’s attacks, threats, lies and accusations with this exclusive package of Kyle’s Silence Satan book and his 4-CD series, Divine Dynamite. 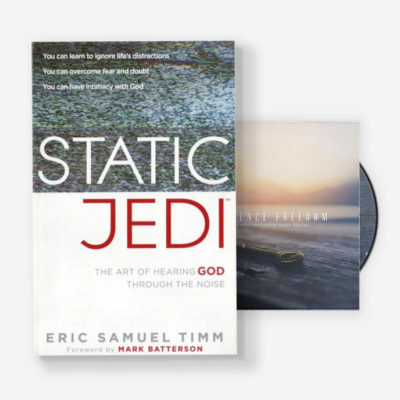 Save with this exclusive package of Kyle’s bestselling spiritual warfare book, Silence Satan, plus his powerful four-CD series, Divine Dynamite. 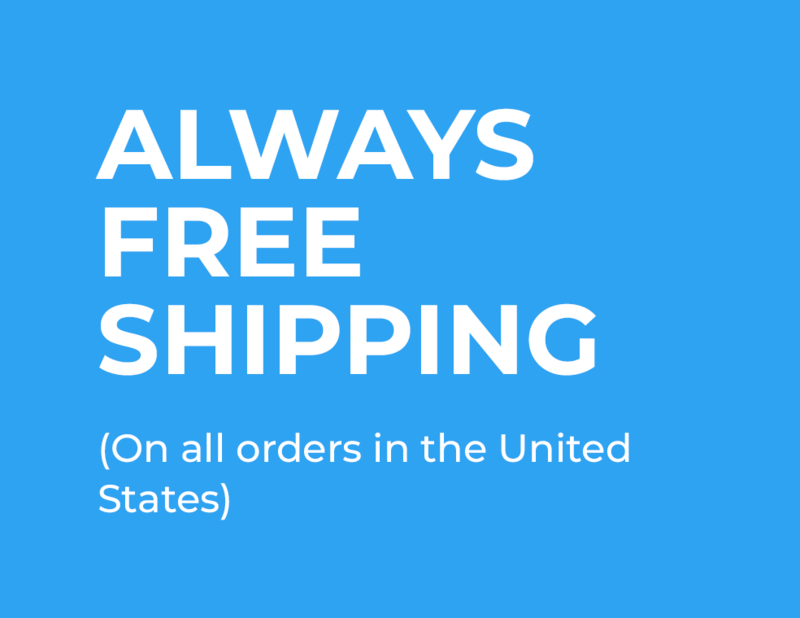 You’re in a battle for your destiny. The devil knows who you are and what pushes your buttons. 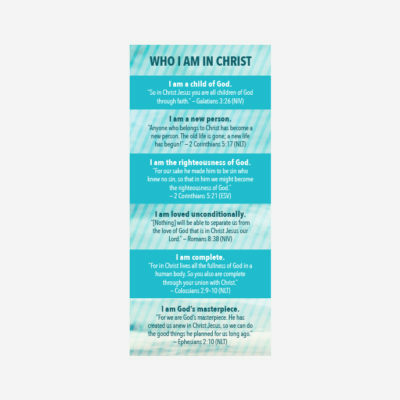 You need to know the same about him so you can face and overcome his attacks. 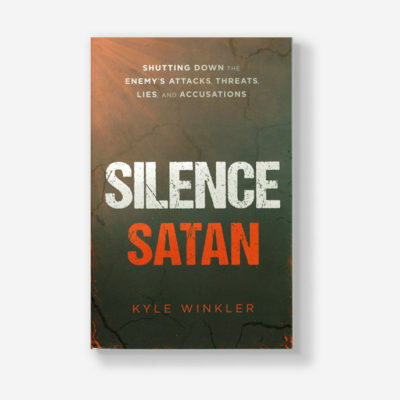 Silence Satan reveals the many ways Satan tries to silence us with wounds, accusations, lies, and deceit, and teaches you how to stand strong against him. THE REASON FOR OUR WARFARE: Discover why Satan has upped the ante against those of us living today. KNOW SATAN’S PLAYBOOK: Uncover the last days strategy the devil uses to try to silence your voice and hold you back from your destiny. STOP FIGHTING: Learn how to activate the single greatest key to sustained victory over your past, your fears, and your insecurities. 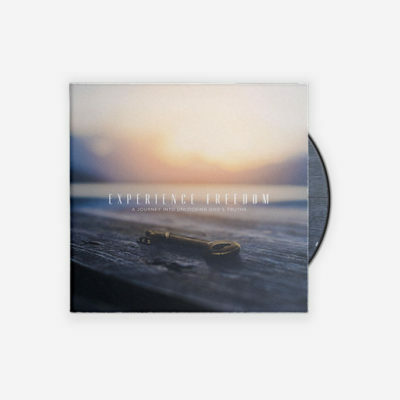 LIVE IN VICTORY: Learn and apply practical ways to live above Satan’s attacks every day. 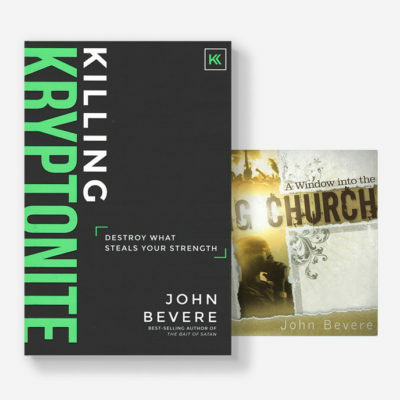 Discover how to turn the tables on Satan—from being under attack to living on the attack!